Due to extremely poor field conditions, the Voorhees Animal Orphanage is moving Woofstock to a new location. Woofstock will now be held at the Voorhees Town Center (GPS address is 2120 Voorhees Town Center, Voorhees NJ 08043). The festival will be behind the old Macy’s. The area allows for tons of space and there is ample parking. 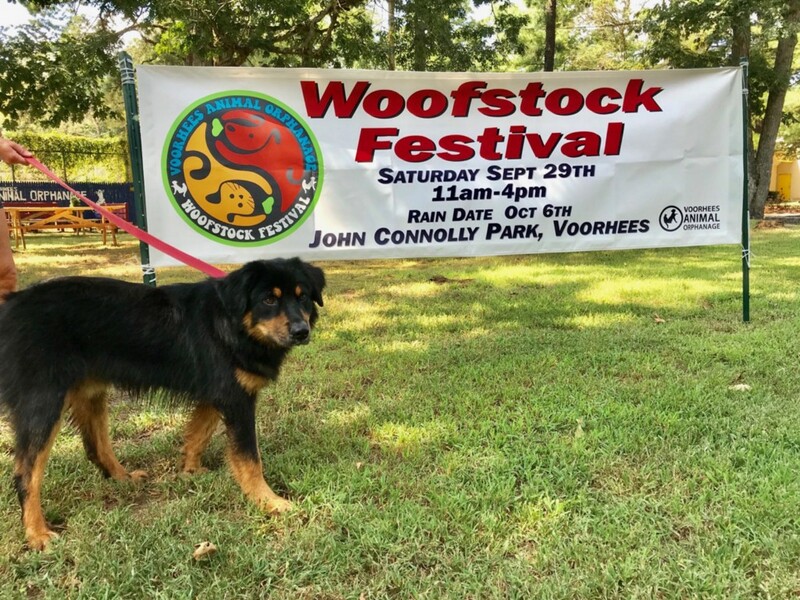 Those with the VAO state that it’s going to be a beautiful day, so make sure to head on over to Woofstock at it’s new location this weekend.